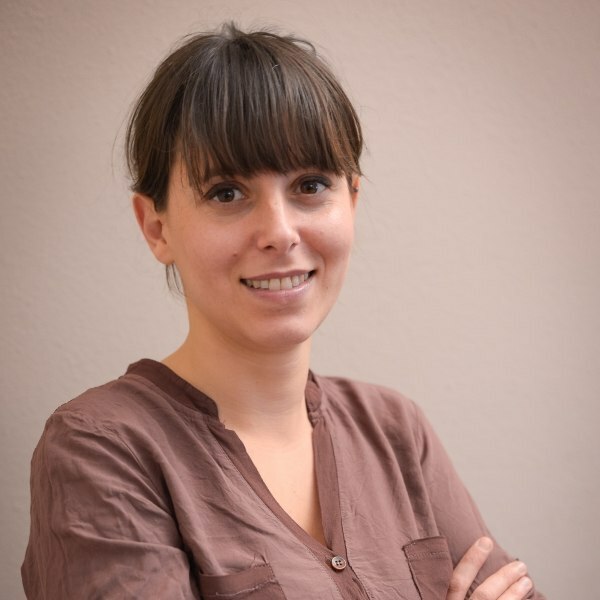 Laura joined AIGO in the summer of 2008 and immediately turned out to be a figure that pays great attention to the operation of the internal organization. The role of manager assistant raises new curiosities and interests, until today, thus taking care of many aspects, including the approach of potential customers, the management of AIGO Intel and the agency‘s marketing tools, including this site. She has not remained indifferent even to the core business of the agency and, in the course of her career, she specialized in the sales & marketing segment dealing with the distribution and promotion of a small dwelling in the heart of Marrakech, the Riad Dar Darma. Laura holds a gymnasium degree in Foreign Languages, achieved at Experimental Institute “Carlo Emilio Gadda” near Milan.